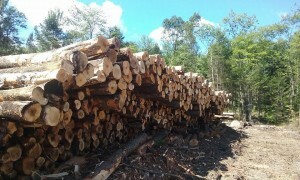 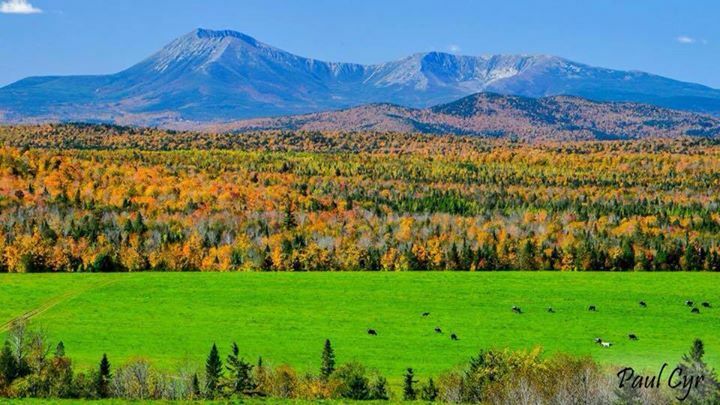 Proceeds will benefit the park and Friends of Baxter State Park programs. 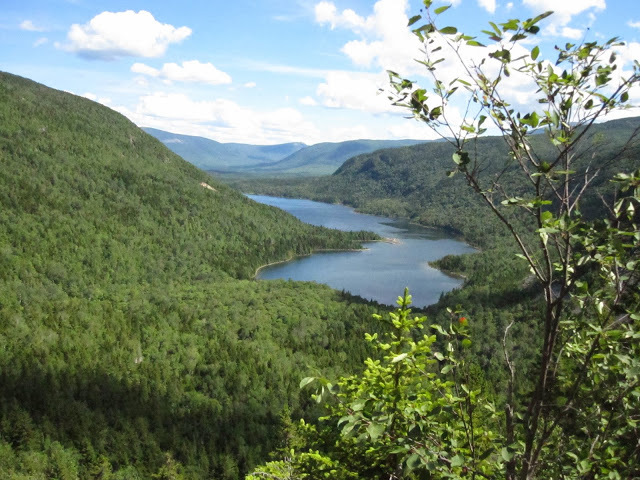 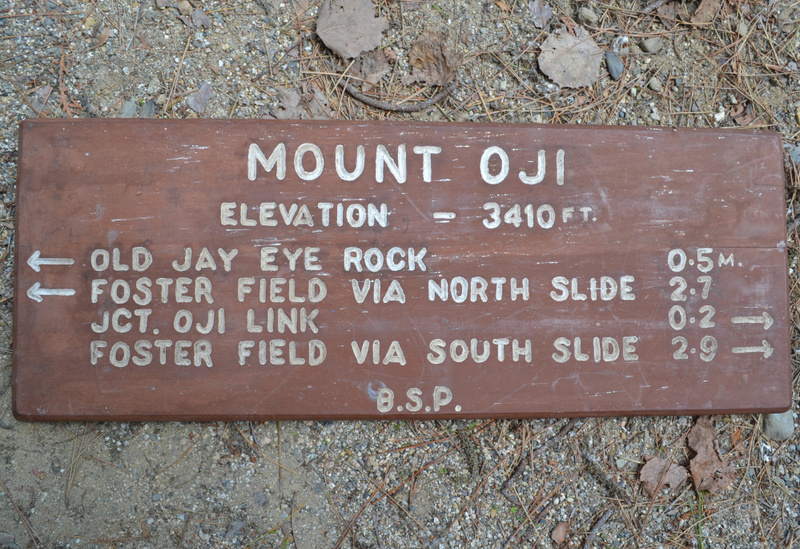 Friends of Baxter State Park is holding a sign auction through Dec. 6. 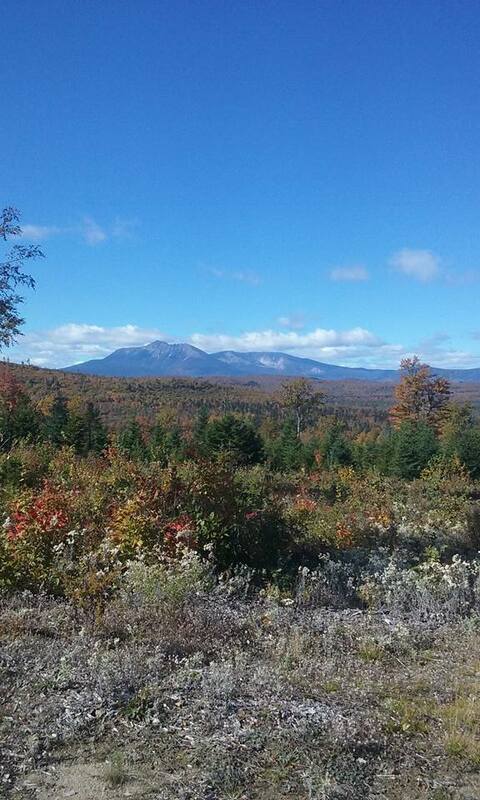 A hiker from South Jersey had to be rescued from one of Maine’s highest mountains on Saturday afternoon. 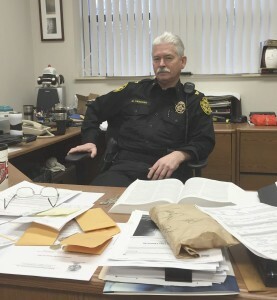 When Pennsylvania Police Captain Michael Yanchak of the Peters Township police department retires Jan. 6, the 33-year department veteran will be anything but idle. 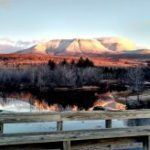 A great video shot across Millinocket Lake in Maine during evening and sunset. 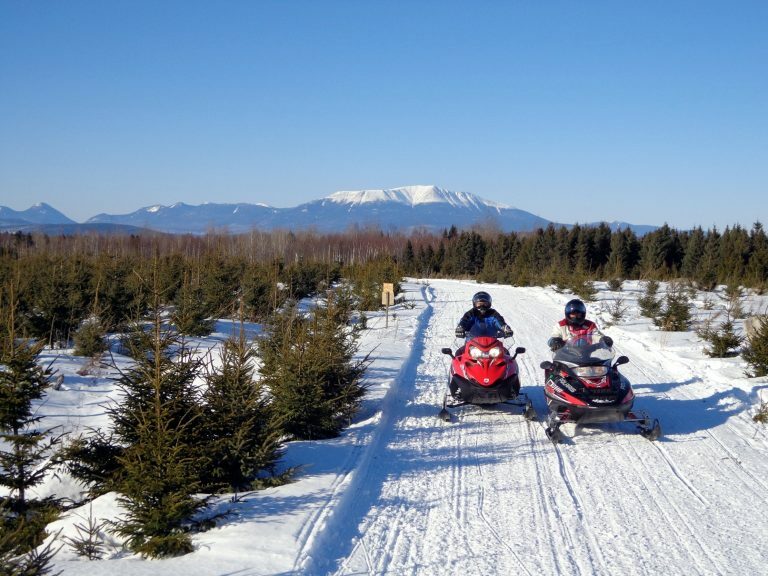 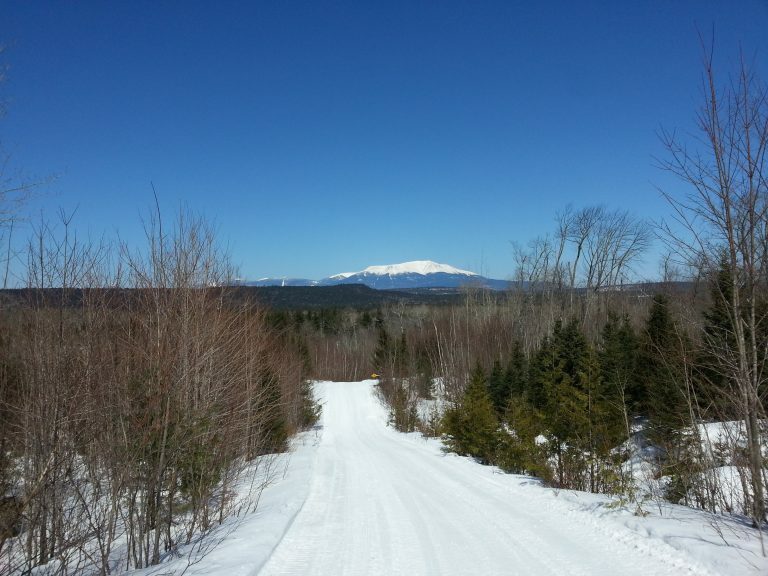 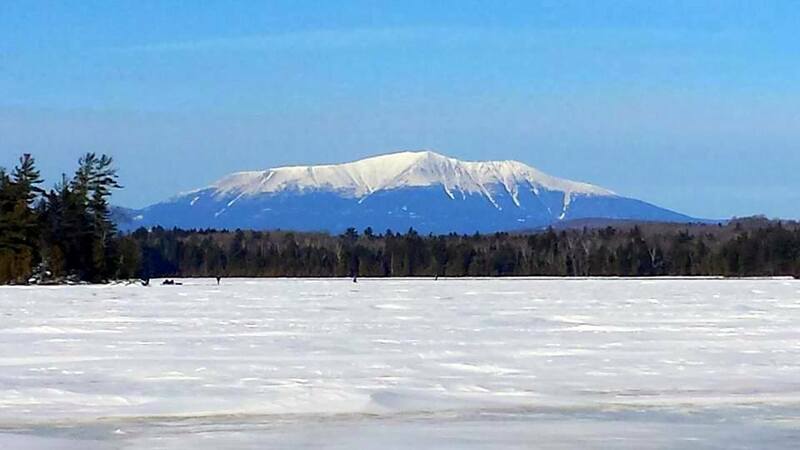 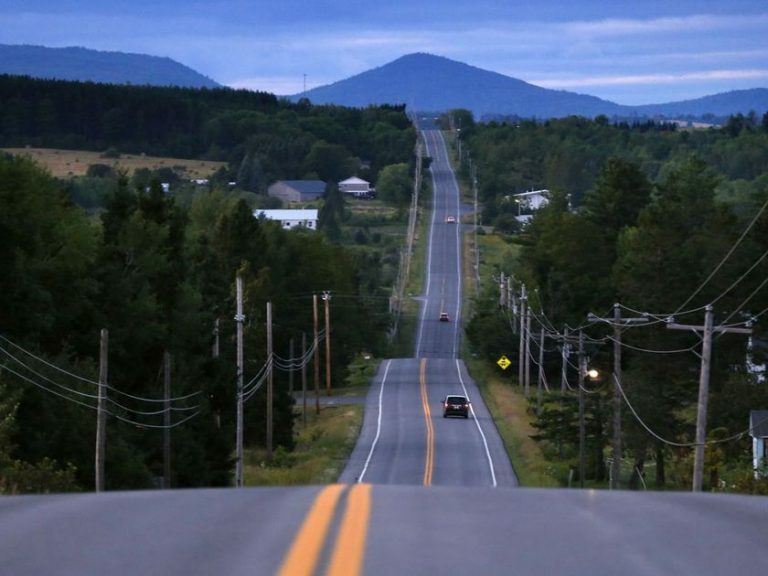 The video starts looking at Mount Katahdin, the crown jewel of Baxter State Park and shows the viewer many views of the lake and Lake Road, leading to the lake. 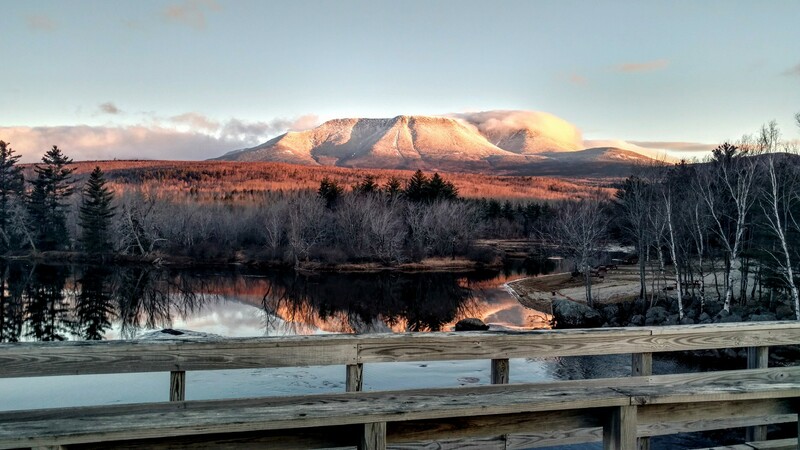 The video ends with Mount Katahdin in late evening with a great sunset shot. 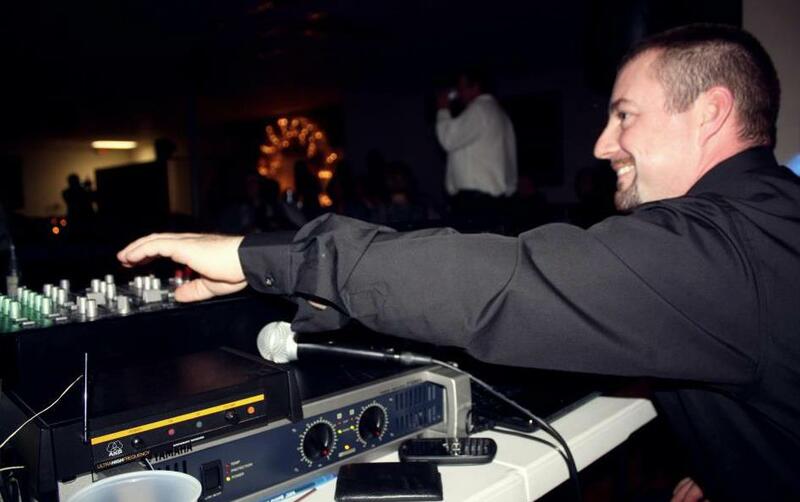 Thanks to user satajet883 at youtube for uploading the video. 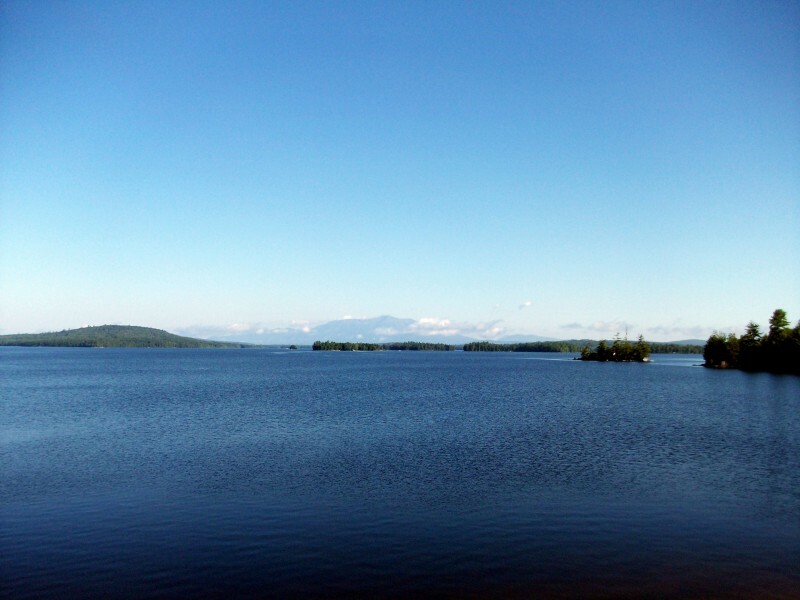 Millinocket Lake and Mount Katahdin, Maine Video from Youtube.